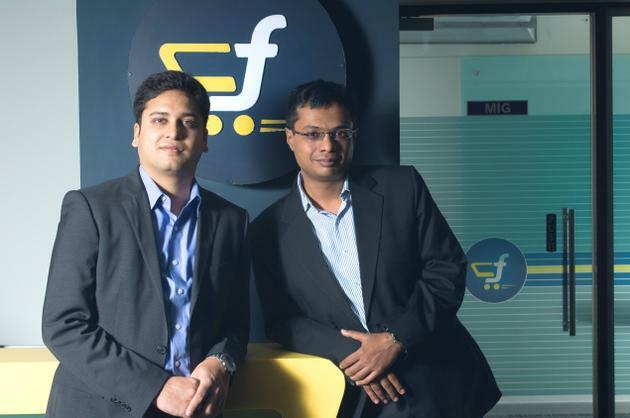 Flipkart is an e-commerce company founded in 2007 by Sachin Bansal and Binny Bansal. It is registered in Singapore and it operates in India, where it is headquartered in Bangalore, Karnataka. Flipkart is looking for a highly energetic, self-driven HR Reporting Analyst and HR Systems Analyst . Good knowledge of MS Office will be an advantage.